Horse racing is a variant of equestrian sport which involves two or more jockeys riding horses on a certain distance for competitions. There are a lot of variants for horse racing; countries often develop their horse racing rules or traditions. Some of these variations are competitions of particular breeds, racing over obstacles, running over varying distances, and running on varying gaits. Horse racing is usually done on a turf, dirt or synthetic surface race track which is suitable for horses. There are four types of horse racing: Flat racing in which the horses gallop directly between two points either in a straight or in an oval track, such as Thoroughbred Racing. 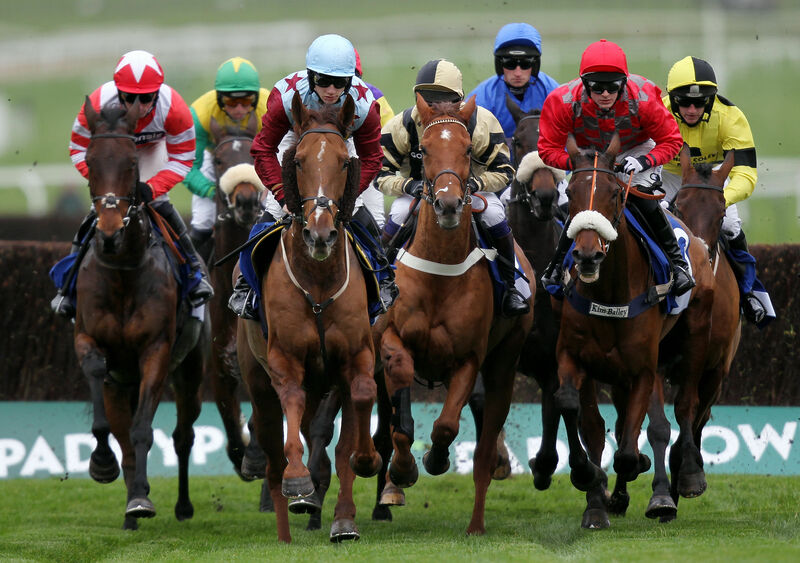 Steeplechasing - which is also known as Jump Racing, is where horses race over obstacles. Harness Racing wherein horses trot or pace while pulling a driver in a sulky. Endurance Racing wherein horses race across the county over extreme distances, usually it’s around 25 to 100 miles.